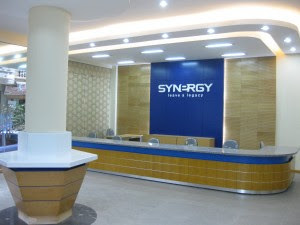 Several weeks ago, our Hanoi office buildout was completed. Below you will find some pictures of the office. Some corporate visitors will be headed over for hardware and software installations and employee training in the coming weeks. We are excited to be at this point after such a long wait. Please check the blog again soon for more announcements.